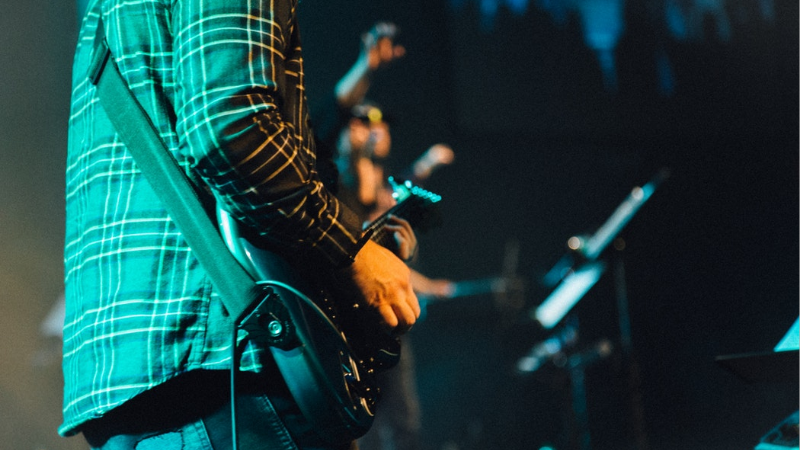 Whether you’re looking for a rock show to amplify your weekend, or an acoustic singer song-writer performance to enjoy with a date, Lowell has plenty of great restaurants, cafes, and other venues where you can find the live music you’re looking for. The Hearing Room is a friendly, casual listening room run by local music lovers where you can catch musicians, ranging from acoustic singer songwriters to full bands. Every Tuesday the venue hosts an open mic night where anyone can sign up and play. There is no entry fee, but listeners are encouraged to donate $5-10 dollars to the performers. The Hearing Room also hosts a wide variety of professional music performances. On October 12th, attend a singer-songwriter and acoustic rock show featuring Rob Noyes, Joseph Allred, and Karen Zanes. 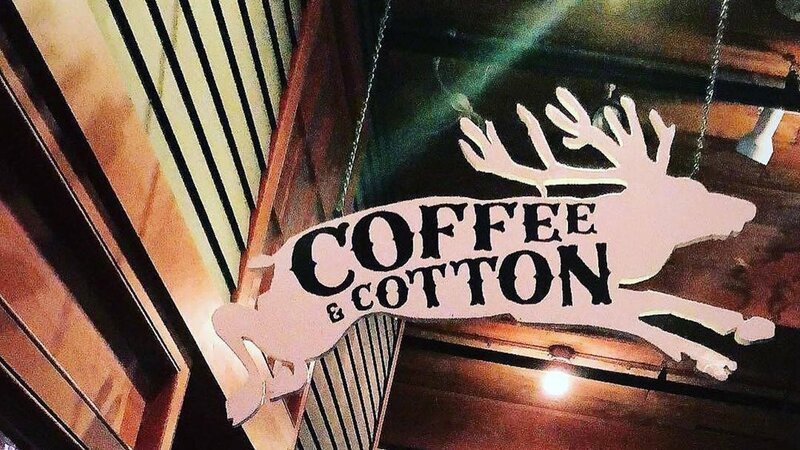 Not only is Coffee & Cotton a cozy, rustic coffee shop tucked away in Mill No. 5, but it’s also a music venue for many acoustic artists. On October 13th come see the fun loving pianist and singer-songwriter Fiona Corinne, and the nostalgic indie/emo band Louse from southern New Hampshire. The show is free, but be sure to check out the Coffee & Cotton menu for the perfect coffee, beer, wine or snack to compliment your listening experience. You can always find live music playing on the weekends at Olympia Restaurant’s Zorba Music Hall. On October 12th, the Joe Cocker tribute band With My Friends takes to the Zorba Music Hall stage. Doors open at 7 PM for dinner, so you’ll have plenty of time to enjoy some authentic Greek cuisine before the 9 PM show. Jazz is still very much alive in Lowell! 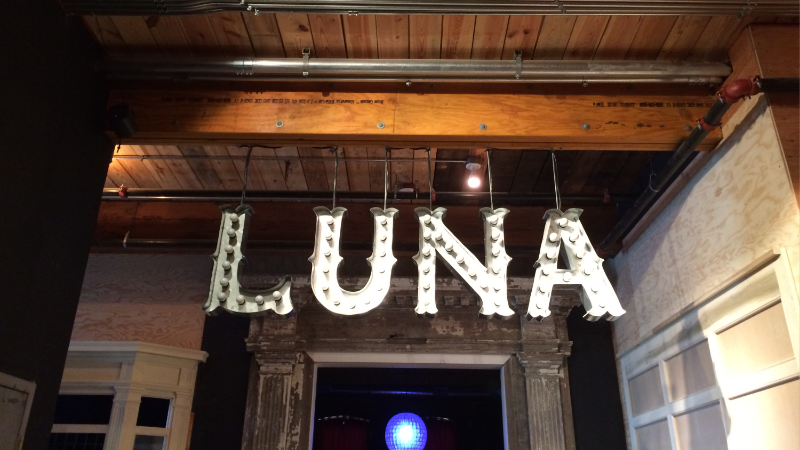 The very chic and comfortable Luna Theater, located at Mill No. 5, presents Luna Sessions every Thursday night at 8:05 PM, where talented local musicians come together to perform whichever jazz songs feel right that night. Entry is free, but you’ll want to bring some money for some freshly popped popcorn or a local craft brew sold at the concession bar. On Sundays, Cobblestones Restaurant serves brunch from 10:30 AM – 2:30 PM where patrons can listen to live music while they eat. Enjoy menu favorites while listening to different local artists every Sunday. Musicians play from 11:15 AM to 1:45 PM. Upcoming performers include: Yolanda Baker Music, Seraphina James, Katrina Marie, and Andrew Marshall Music. The relatively new restaurant Warp & Weft has established itself as a place where the community can connect, enjoy innovative cocktails and meals made with only fresh ingredients, and listen to live music. Every Thursday night at 9 PM the restaurant hosts an open mic where local artists or bands can play in front of a supportive audience and audience members can get a glimpse of up-and-coming local talent. Warp & Weft will also host a special one year anniversary party on October 13th, featuring Ariel Strasser (Pop Singer/Songwriter, Jazz), Serial Thrillers (Pop, Rock, Alternative), Jenny and The Gents (Pop, Folk), The Blue Ribbons (Rock). The creators of UnchARTed have reenvisioned the concept of the art gallery and created a space where locals enjoy pizza, craft beer, artwork, and live music all in the same room. This trendy spot is always bringing in new local artists and musicians to decorate their walls and play fresh music for their visitors. On October 13th, UnchARTed welcomes four artists to their gallery: The Fallen Stars, Prateek Poddar, Hunter, and Dandy Candy. The show will consist of music ranging from folk and blues to alternative rock. The show starts at 7 PM. Toward the end of October, Lowell welcomes over 50 artists to The Town and The City Festival: a 2-day music and arts festival that will take place in various event spaces, bars, cafes, and galleries throughout downtown Lowell. The performances take place on October 19th and 20th, and present a diverse mix of musical genres. The Luna Theater, Coffee and Cotton, Christ Church United, Gallery Z, Uncharted Gallery, and the Parker Gallery at the Whistler House Museum of Art will host performances for all ages, while the Zorba Music Hall, Warp & Weft, The Old Court, and Dudley’s will host 21+ shows.